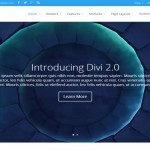 We have release our second version(2.0) of free responsive screen mockup by wpdil.com. In this version some slightly changes into the psd and change in license to use too. Now you can use this mockup for everything (No restriction) from us. 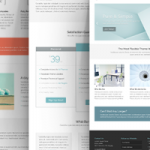 It’s most used by themeforest author to showcase their design into their client and so it is popular also. 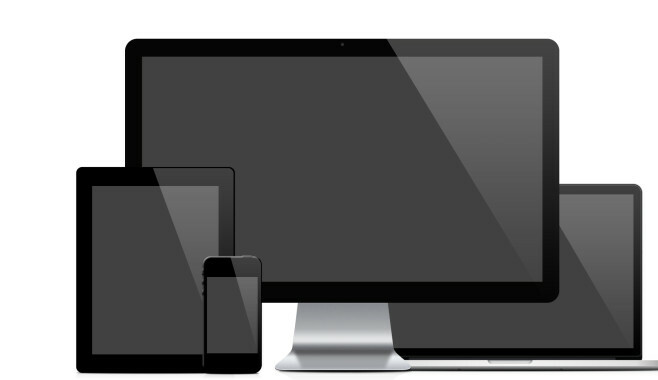 Responsive screen mockup allows you to display your design . This is very useful for marketplace author to showcase their design, illustration etc. You can easily replace with your custom screenshot. 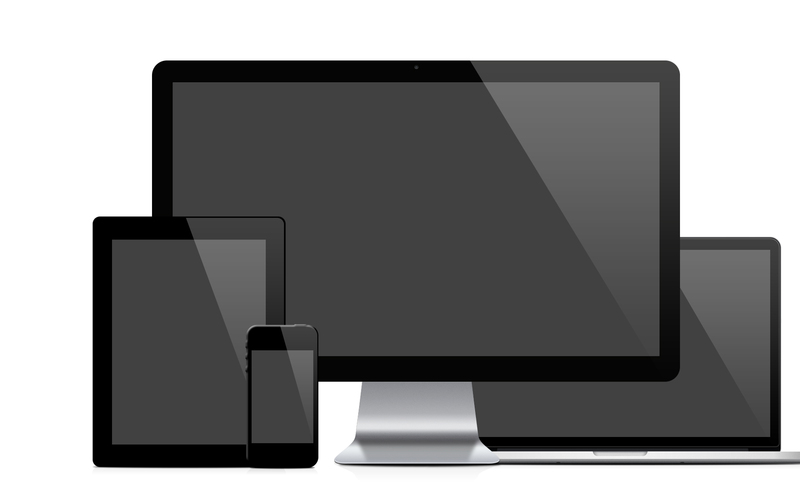 This mockup contains imac, Macbook, iphone, ipad. 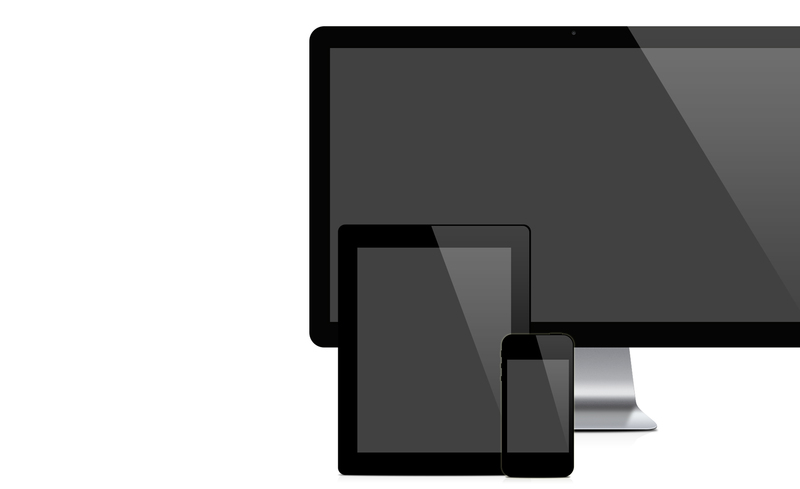 If you like this free responsive screen mockup freebies then do share.